Have you ever watched a movie and thought to yourself, "Oh my God, I love her dress! Where do you think she got it?!" I know I have on several occasions, and movies never cease to amaze me with the stuff they come up with. If only some of those things could be real. 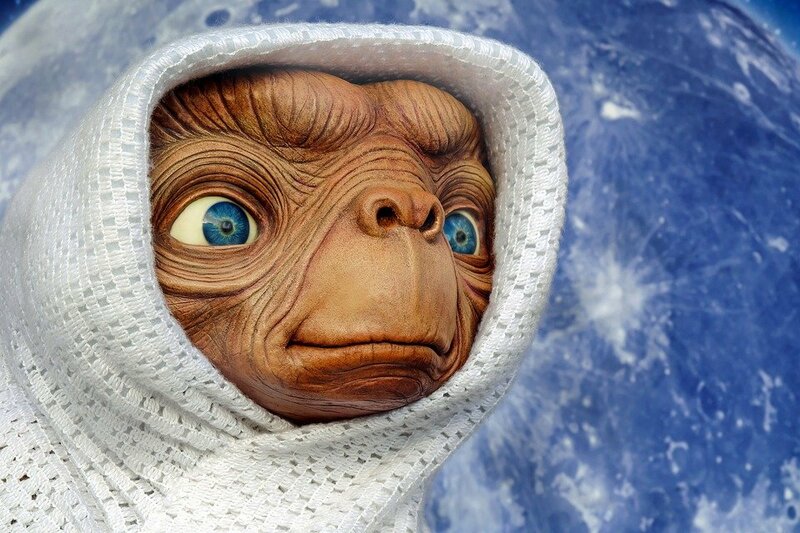 Here is a list of those things from movies I wish were a reality. 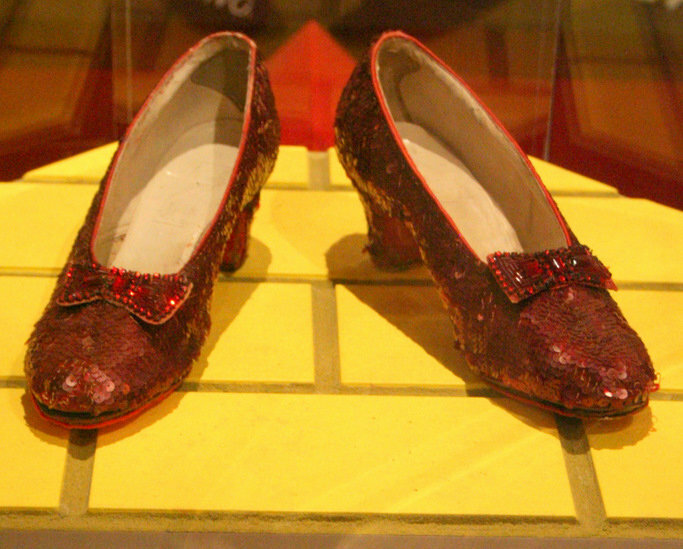 Let's be real, every little girl wanted a pair of Dorothy's iconic Ruby Slippers! Clothes are probably one of my favorite parts of movies because it makes the character and really shows off what their personality is like. Personally, I'd love to have my own "Zenon: Girl of the 21st Century" clothes. Which brings me to my next favorite thing, the epic shopping sprees! Everyone remembers the epic boot raid from "Confessions of a Shopaholic", or when Mae Whitman's character in "The DUFF" tries on every outfit in the store at the mall. The clothes are epic, and they seemingly have all this money to throw around. 3. Looking 100% all the time. On top of a full closet and fun shopping sprees, they all look 100 all the time! Like, who does your hair and makeup so I can steal them and hide them in my closet for safekeeping? 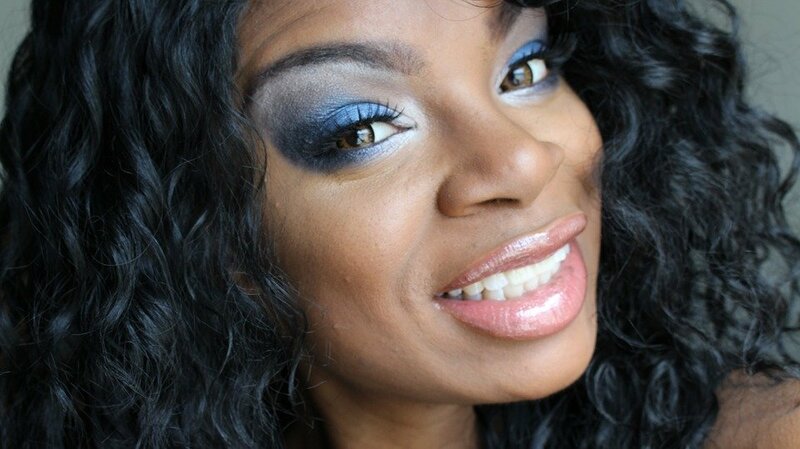 I'd love to always have perfect curls and a crisp cat eye. 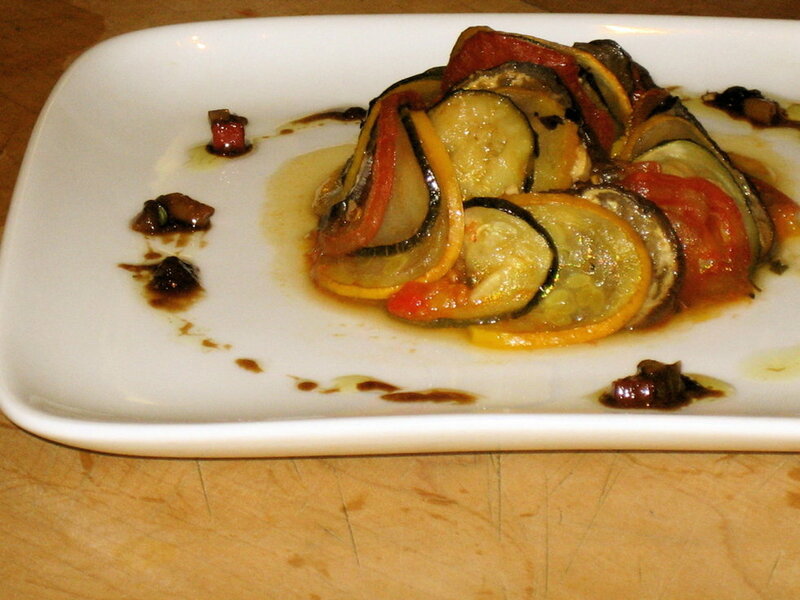 If you have seen "Ratatouille," this peasant dish from France has probably made your mouth water on many an occasion. Food in movies is often innovative and phenomenal, like the microwaveable food packs from "Spy Kids" or Scooby Snax. 5. The cool gear and gadgets. 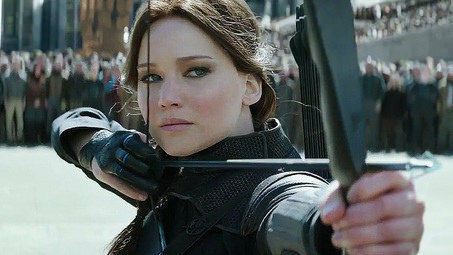 Everybody wanted Katniss' bow and Finnick's trident from "The Hunger Games" trilogy. And if you ever got your leg cut off you'd want Helena Bonham Carter's pistol peg leg from "The Lone Ranger", or Captain Barbossa's peg leg full of rum in "Pirates of the Caribbean: On Stranger Tides". But we can't forget the cloak of invisibility from the "Harry Potter" movies. 6. Conventional and not so conventional transportation. 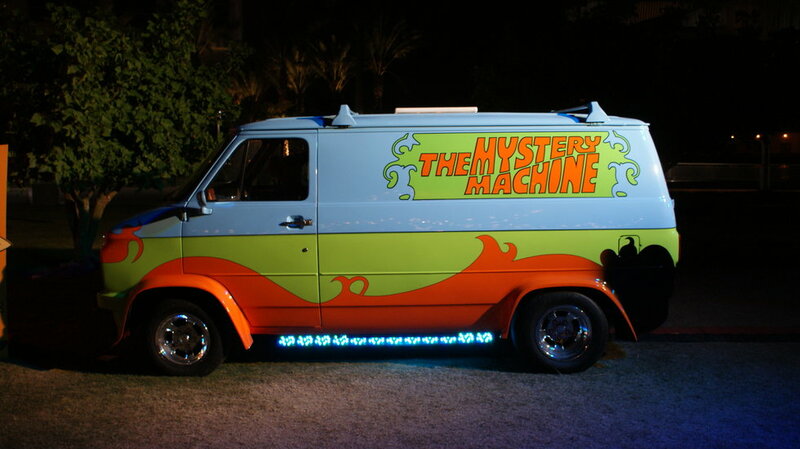 Everyone remembers the Mystery Machine, the Hogwarts Express, and the DeLorean. We also can't forget the Hot Tub Time Machine, Floo Powder, and travel by broomstick (or vacuum cleaner if you're the Sanderson Sisters). With all that transportation you need some cool places to go to. 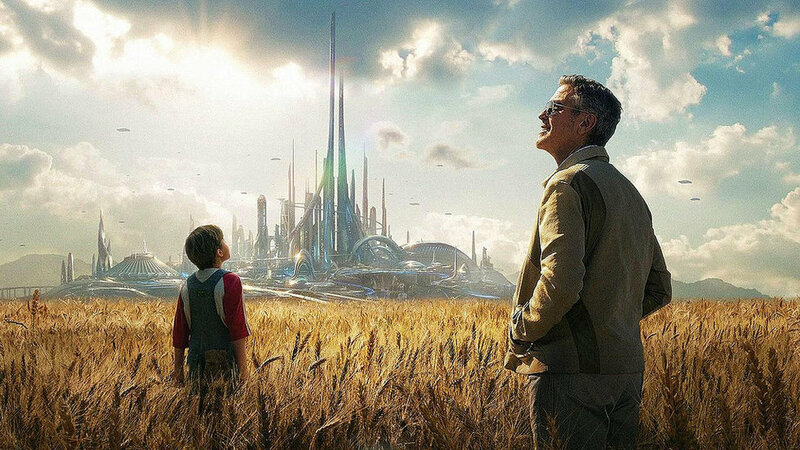 An example from above is Disney's "Tomorrowland", a place of technology and innovation. Or you could go clubbing at the Lotus Casino and Hotel from "Percy Jackson: The Lightning Thief" (even though that movie was trash overall). And every kid's dream was to go to the North Pole in Tim Allen's "The Santa Clause" movies. 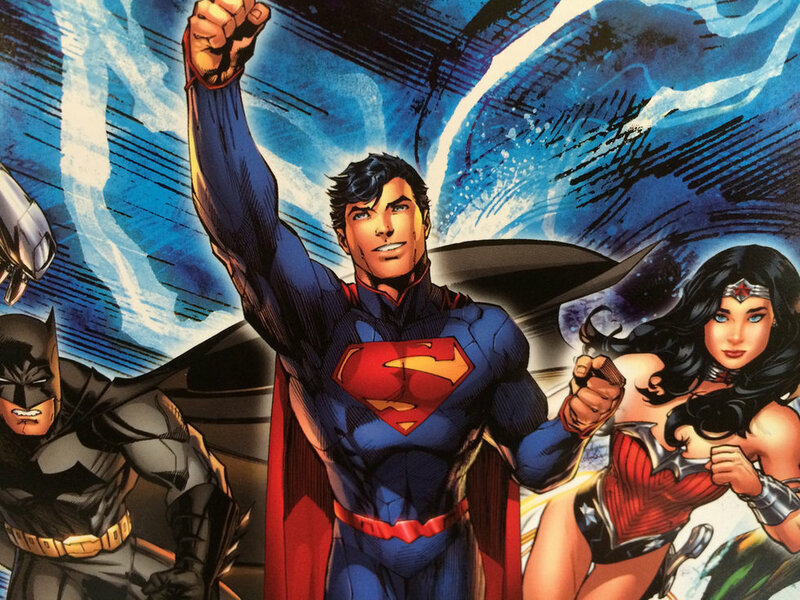 As a kid, everybody wanted to fly like Superman or speed around town like the Flash. Personally, I'd love to have powers like Scarlet Witch from "The Avengers: Age of Ultron", or earthquake powers like Daisy Johnson from "Agents of S.H.E.I.L.D." 9. Mermaids, aliens, and robots... Oh, my! Everyone would love an adorable extraterrestrial in their bicycle baskets, and Ironhide to drive you to the park for a bike ride. While there you'd stop to converse with the mermaids in the lake and have your robot butler bring you ice cream.